With our Private Liverpool Cosmetic Dentist, dentistry is no longer just a case of having a filling or tooth extracted as it has been for many years. 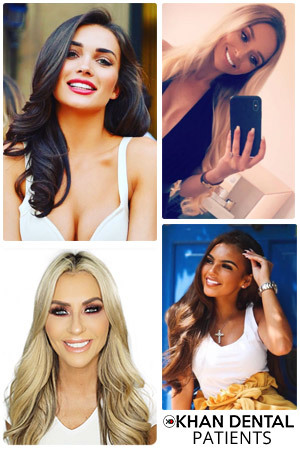 Many are now turning to our Cosmetic Dentist Liverpool clinic, in fact overall, cosmetic dentistry is one of the fastest growing trends in modern healthcare today. Patient's now realise that they no longer have to live with unsightly gaps, missing teeth, stained teeth or those unsightly silver mercury fillings. Our Cosmetic Dentist Liverpool clinic specialises in creating beautiful smiles as we understand you are looking for a "Liverpool Cosmetic Dentist near me" who listens and understands your requests. Everyone is unique and will have different desires. Most people will have very specific goals for their smiles and it is our aim working with you to deliver that fabulous smile. You may feel that the moderate to severe glabellar lines between your brows make you look tired or unapproachable. With real, noticeable results, no surgery and no recovery time, there are many reasons why wrinkle reduction treament has been chosen by millions of women and their doctors. The Inman Aligner is an excellent solution for overcrowding of the front teeth. It's super fast, safe and above all great value compared to other systems. With the Inman Aligner, your front teeth will be gently adjusted to a better position in just weeks. The average time to complete is 6-16 weeks and because it's removable you can take it out to tie in with your personal lifestyle. Your smile is the way you greet the people you meet. With advancements in teeth whitening technology, you can quickly restore your teeth to their natural whiteness giving you that Hollywood smile you have always seen the celebs on T.V with. Dental implants are currently the newest and best treatment available replace lost teeth due to severe tooth decay or injury. A dental implant works just like a real tooth ensuring that it looks, feels and performs like the real thing. Your relationship with Khan Dental Clinic starts with you telling us exactly how you want your teeth and smile to look. We want you to be happy and feel confident with the finished smile. We understand you are making a very important decision about your smile that will be with you for the rest of your life. We will deliver to you all the information you need to make your decision. We have portfolios of before and after photos of actual patient's treatments e.g. 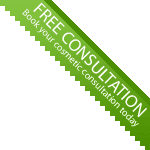 Cosmetic Dentistry Liverpool, Dermal Fillers Liverpool, Wrinkle treatment. At Khan Dental Clinic, a mock up of your proposed smile can be made by the laboratory on models of your actual teeth, this can then be modified until you are happy. You can take it home to show and discuss with family and friends before you accept our cosmetic dentistry Liverpool clinical treatment plan. A consultation can be arranged with the laboratory technician to discuss your smile, the colour and size of the teeth. The type of material it is to be made from and most important the overall aesthetics. 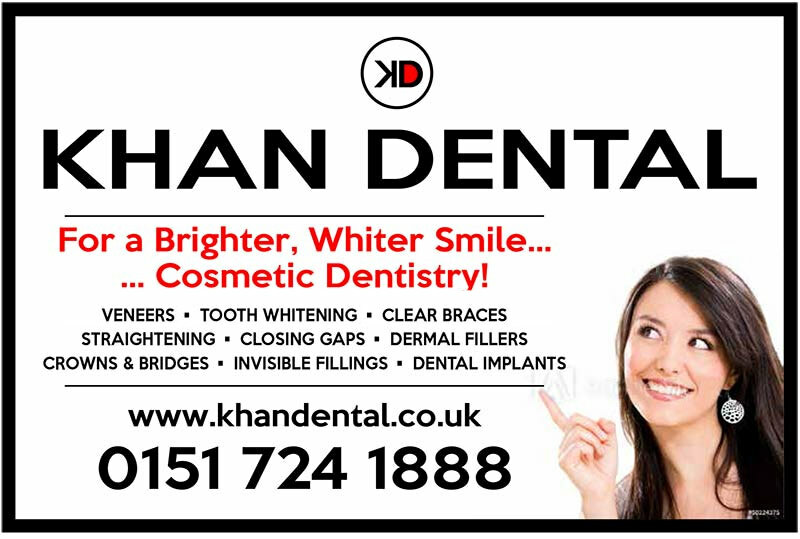 I believe that when you choose me Khalid Khan as your Liverpool Cosmetic Dentist or facial aesthetic practitioner, we are entering a long term relationship built on respect and trust.